The first component of this drink involves a simple vodka infusion. Never done one before? No problem- this is the prefect time for you to get creative with your cocktails- that way if you don’t want to broadcast all your other personal resolutions of this year to the world- you can at least retell your first mixology experiment. Which (went so well), that you just may have found a new hobby. Zest 4 large lemons with a standard vegetable peeler, being careful to get only the bumpy skin, and gently scrap off any white pith with a knife (pith will impart undesirable bitter flavor to the infusion). 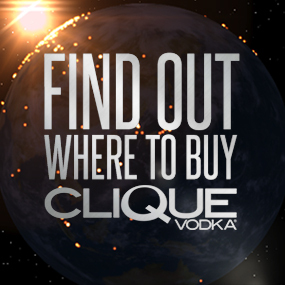 Add the zest to an empty Clique Vodka bottle and top with 20 oz of Clique Vodka. 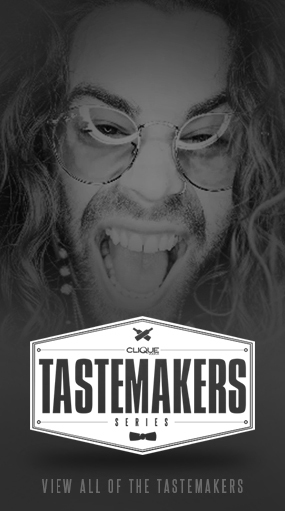 Shake very well initially, and 3x per day for 3 days- until Clique Vodka has turned a brilliant yellow color and smells tartly of lemon. Strain and funnel back into original bottle. 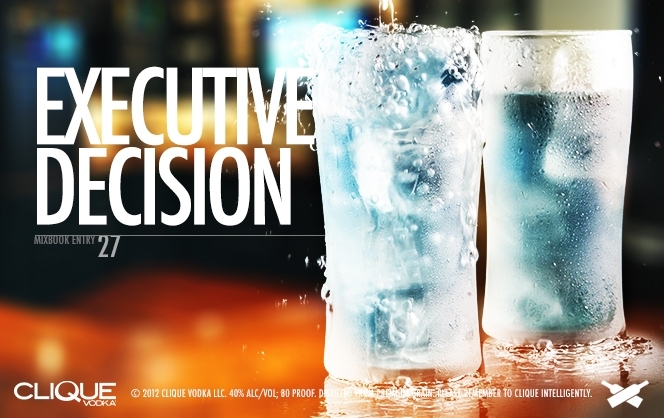 When you are ready to make the “Executive Decision,” just fill a tall glass with ice, add 1 oz Lemon Infused Clique Vodka and 2 drops blue curacao. Top with sprite, and stir. 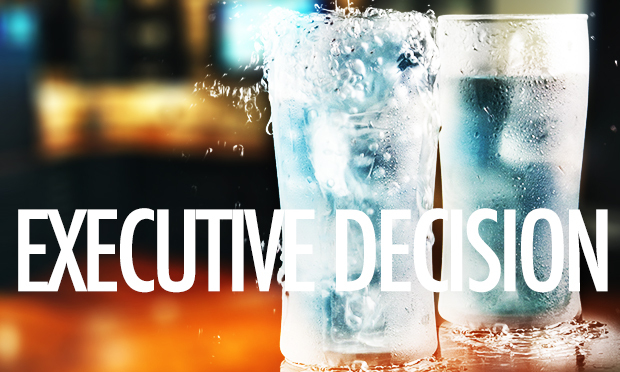 Let the world know about your “Executive Decision” and new mixology skills by tagging your Instagram photos with #CliqueShots this weekend. (If we think your decisions are on point, you just may be rewarded..?!? ).